The purpose of this research is to measure the effectiveness of constructivist learning approach in structural study specifically for architecture studenets.Theoretically,improving student's performanace in mathematics is challenging for today education.In architectural education,structural study is part of the non-design courses in the syllabus under the area oftechnology and environment and it involve in mathematical calculations.In the context of tyical classrooms taht adoptconventional teaching method,student are usually thaught using structured rules based on the given academic syllabus.However,teaching architecture s rtudents need a different approach.This is beacuse architecture students learn by understanding the application into practice ratherthan by only solving the the principle problem.Purposive sampling which is the Torrance Test of Creative Thinking (ttct) was selected as the method of the study and teaching experiment was conducted.In the experimental structral design,26 groups of architecture students were tested based on two situatons; pre-test (original ) and post test (change), and tests are conducted according to the stages and times set for each topic.The experiment was designed based on the Constructivist learning approach as foundation of the experiment to study the mathematical creatvity of the students.The findings show that there are positive impacts on creativity in the subject ofthe structural study which beneficially affects their understanding and application abilities.Further research need to be done to ensure this benificial outcome can be greatlly supports student'd long term retention of knowledge and skill. SAMSUDIN, Nor Syamimi et al. Improving Students Learning Approach in Mathematical Thinking through Constructivist Learning Approach with Creativity for Architecture Students. IDEALOGY, [S.l. ], v. 3, n. 2, p. 155-164, sep. 2018. ISSN 2550-214X. 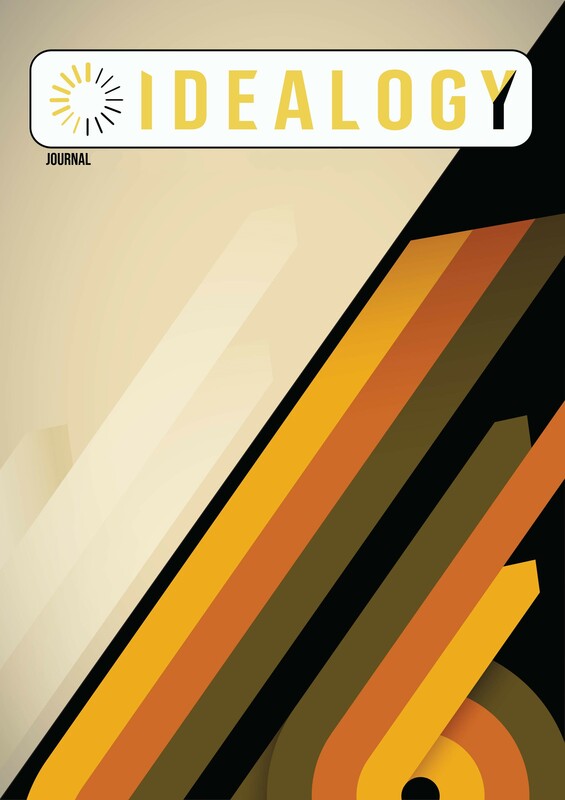 Available at: <http://idealogyjournal.com/ojs/index.php/idealogy/article/view/67>. Date accessed: 18 apr. 2019.